Now in its 10th year, the Sparrow Foundation Dapper Dads Challenge & Fashion Show has raised more than $4.1 million in support of the physical and psychological health of women in mid-Michigan. Every year, local community leaders and professionals, who are passionate about supporting women’s health in our region, are recruited to be a new suite of Dapper Dads and Dudes. “LaFontaine is proud to support Sparrow Foundation and the amazing work they’re doing to better the lives and health of women in mid-Michigan,” said Ryan LaFontaine, COO, LaFontaine Automotive Group. 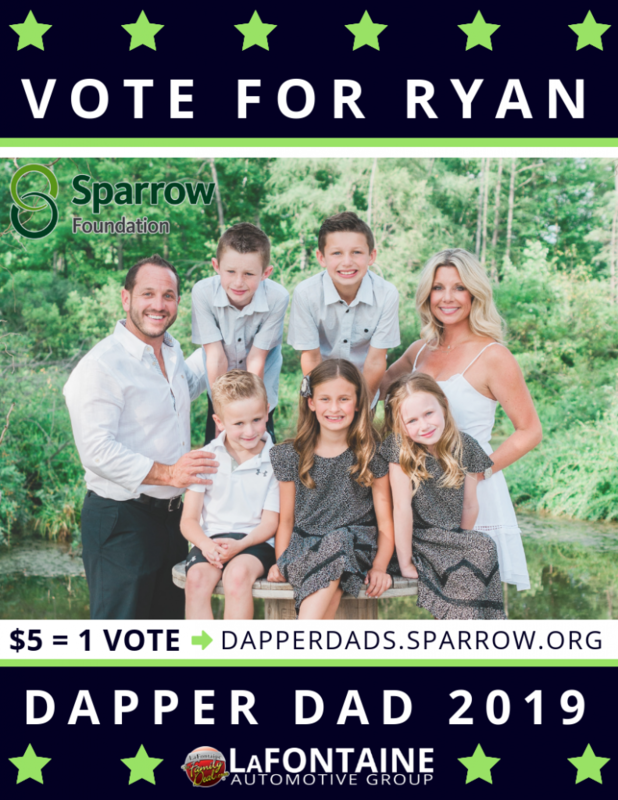 The Dapper Dads Challenge and Fashion show consists of a campaign for online votes from the community, and the Dapper Dad’s Fashion Show, which is the culmination of the challenge. Each vote costs $5 and is 100% tax-deductible; all proceeds support the mission of women’s health. The suite of Dapper Dads in 2018 raised nearly $1,000,000 to benefit the health of women in our community. “We have become deeply engrained in our local community and giving back to worthy causes is a cornerstone of how LaFontaine operates,” said Brian Frania, General Manager, LaFontaine Ford of Lansing. “Being out in the community and involved with organizations making a positive impact really resonates with our customers,” said Eric Benson, General Sales Manager, LaFontaine CDJR of Lansing. Women Working Wonders and the Sparrow Foundation would like to extend a very special thank you to all of the Dapper Dads and Dudes who give their time and their talents to compete in this challenge; also to our generous partners, Kositchek’s, The University Club of Michigan State University and LaFontaine Automotive Group, whose support of this event is so greatly appreciated; and finally, to our volunteers, without those hands and hearts, this annual event would not be possible. 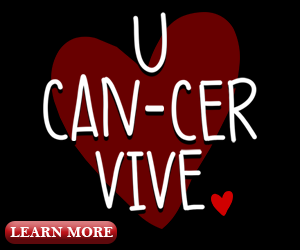 For more information and to provide support, click HERE.